PAMPANGA, Philippines (April 15, 2013)-- Filipino troops together with their US counterpart joined the action packed opening of the Balikatan Exercises held in Clark, Pampanga on the weekend of April 15, 2013. The scorching heat of the sun did not hinder the Filipino and US troops to conduct the bone breaking fire and rescue operations, traffic control operations and exchange of strategy and tactics in every scenario. Annual Balikatan exercises aims to prepare our troops in any crisis and disasters that befall our country. Major General Virgilio Domingo, the Deputy Director for Balikatan Exercises said that the aim of this year's exercise focuses on Humanitarian Assistance and Disaster Response. It focuses on enhancing not only traditional military training but the aspect of providing aids and assistance to the local community. 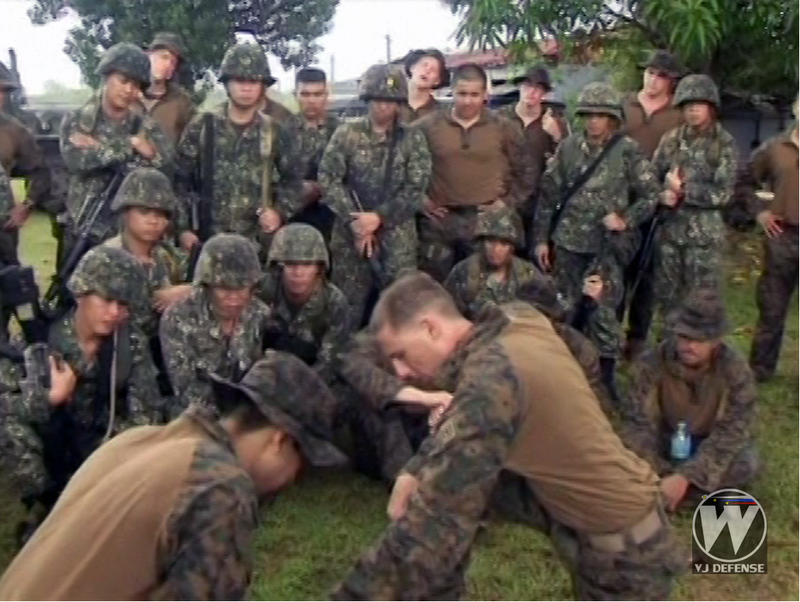 US counterparts who are involved in the exercises were satisfied with the performance of the Filipino troops. 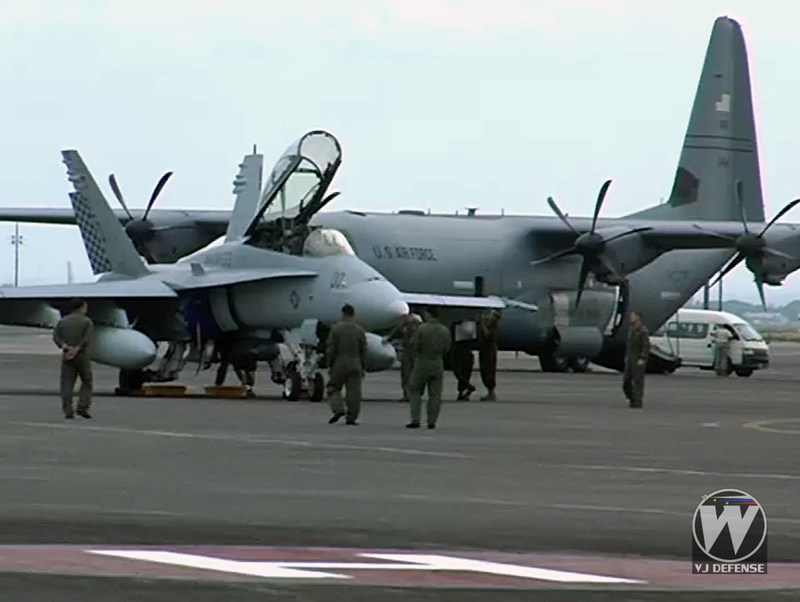 "Its my first time to this Balikatan Exercise but it’s a great experience so far working with the Filipino Air Force" said US Marine Captain Bryan Radler. According to AFP that even though they don't have many modern assets, they assured the Filipinos that our recent defense equipments are enough to carry the role of defending the sovereignty of our land.